On AC360, things got a little tense between a Donald Trump supporter and anchor Anderson Cooper, forcing Cooper to later reflect and realize he was in the wrong and apologize. Sassy Cooper has since apologized. 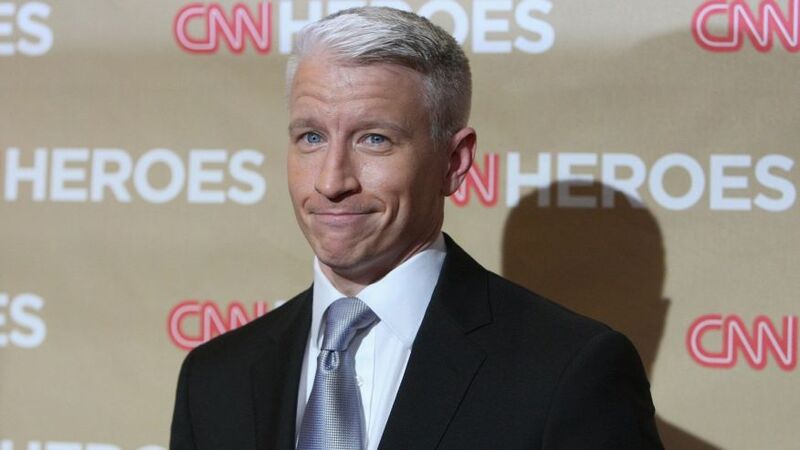 Anderson, you have nothing to apologize for…keep on fighting the good fight!!!!! Mr. Cooper, what you did was entirely unprofessional. I was shocked as I watched the segment. I am watching from Germany late at night/early in the morning and the way you reacted was entirely inappropriate. You merely served to affirm the worst stereotype of the left-wing-leaning self-appointed-Elite newsmedia twit who sits in judgement of the “little people”. Shameful…especially in light of your privileged background, the comment was atrocious, as was your smug, derisory attitude throughout the entire segment. Thankfully, a bit of your breeding did shine through at the end and you apologized. Good he apologized. A show like 360 relies on the trust of guests, and like guests in your home, you won’t get many if word gets out you’re rude to them. Coop knows that. So did Larry King and he never slipped up.